The dive-clubs Afalina (Tomsk Polytechnic University) and Nayada (TUSUR) invite children left without parents and in a difficult life situation and students to participate in a social adaptation course. Divers will train them in scuba diving according to the programs of the World Confederation of Underwater Activities (CMAS). The project started on 1 September 2018 and will last during the whole academic year. Everyone interested might join the training course. 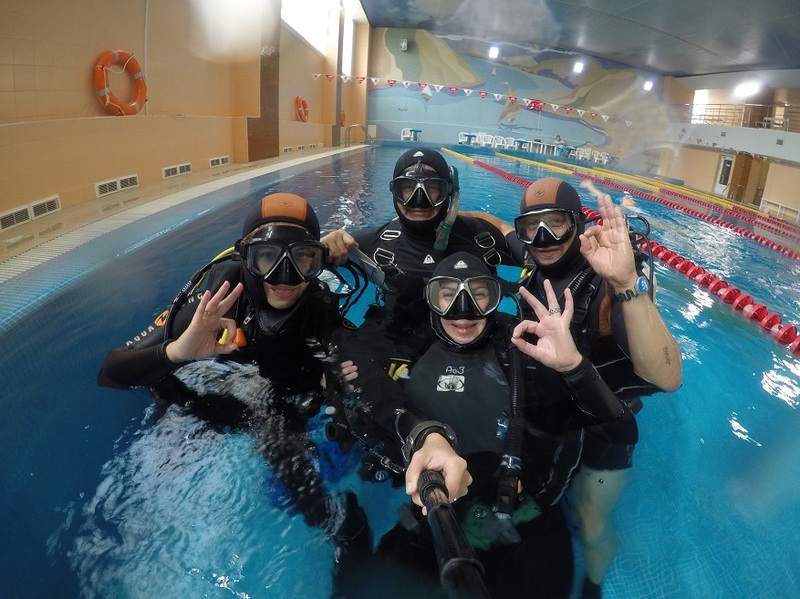 Divers from TPU and TUSUR run the volunteer project Discover a Heritage of Cousteau of the Federation for Underwater Sports of the Tomsk Oblast, which was supported by the grant of the President of the Russian Federation for sports activities. The training program was designed for orphans, children left without parental care and in a difficult life situation, as well as students in need of social adaptation. The divers note: ‘We will apply approved CMAS methods for training diving for social adaptation. According to the experts, participants will have an opportunity to feel themselves as Jacques-Yves Cousteau, the inventor of the scuba and CMAS techniques, applying his methods and diving courses offered by him. English speakers are also invited. – tell the scuba divers. The project partner is the Tomsk-based Center for Children without Parents Orlinoe Gnezdo. The children from the Center will be the first participants of the program and psychologists will monitor the change in their psychological state during the program. The project includes two intakes: one for the fall term and one for the spring term. Students from all Tomsk universities may enroll in the ongoing term. Contact the organizers by phone: 89528882040. Stay updated on the program at the Afalina Dive Club group on Vkontakte. 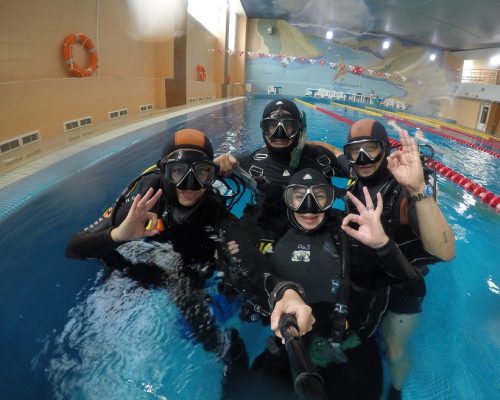 The next Open Day will be held in mid-September for everyone to meet the scuba divers and find out more about the club.